Language is symbolic system, from which human intelligence originates. A robot is expected to use language. Recently a large amount of text corpus can be obtained, and human knowledge lies there. Thus, it is important for the robot to acquire the knowledge and to develop the ability to use language. 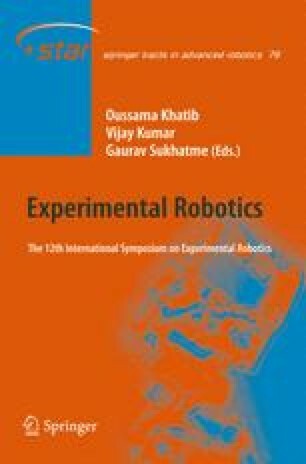 This paper describes a novel approach to a humanoid robot that makes linguistic inference by using language knowledge in the dictionary. Sentences are interpreted as broader concepts according to the dictionary. The association between the broader concepts is stochastically represented. The abstract referential relationship between sentences and broader concepts, and the associative relationship among the broader concepts allow the robot to make linguistic inference by generating sentences from input one. As one of applications of the proposed linguistic inference, this framework is integrated with the symbols of motion patterns. The developed application demonstrates the validity of the proposed framework since the robot can make linguistic inference and associate motion patterns subsequently.